Touchless soap dispensers seem to be the stars of interior small appliances. They are hygienic and come in so many designs that you can adjust them to kitchen, bathroom and even pubs or public places. However, the inconvenient they share is the pretty short durability. A regular soap dispenser has a one-year estimate lifespan. The most durable soap dispensers may work for up to three years and require little maintenance. Some of them also protect the sink, by avoiding leakage or save you money through soap quantities adjustments. Below you can find 5 of the finest and long-lasting soap dispensers. 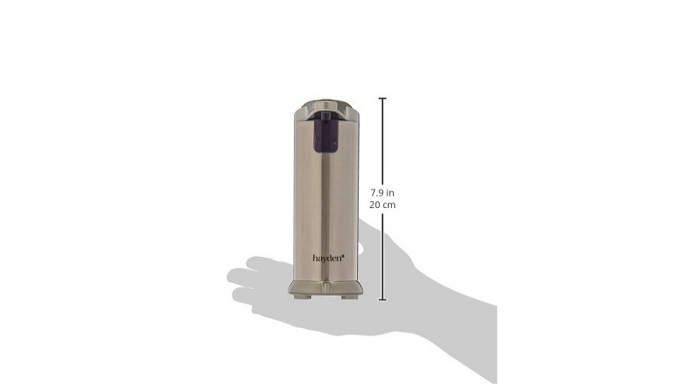 This premium automatic soap dispenser is crafted with stainless steel. The product is resistant to fingerprints and has 3 soap volume options. You can use it with liquid soap or sanitizer in your kitchen or bathroom. 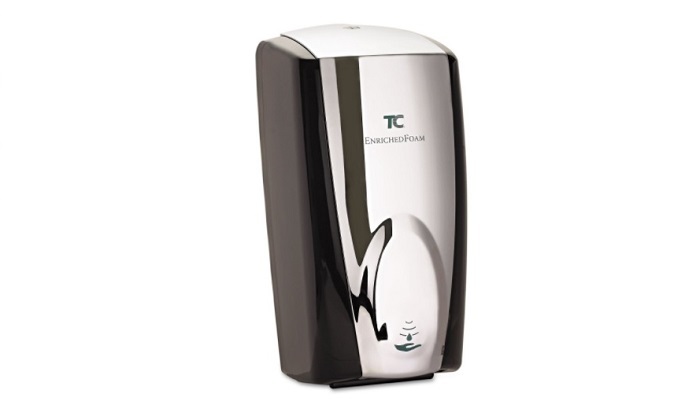 This is one of the top rated automatic soap dispensers available now. The soap dispenser also comes with infra-red sensor technology, no-touch mechanism for soap measurement and smart-motion soap dispensing. 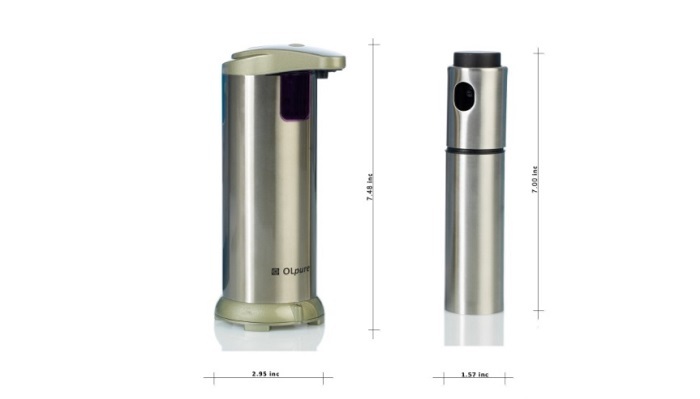 The CHUNNUO soap dispenser is also made of stainless steel. Additionally, the product has an extended lifespan thanks to the premium ABS plastic it contains. The dispenser has 4 levels of soap volume that you can adjust at the first usage. You can even turn the dispenser on and off to avoid leakage. This product fits bathrooms and kitchens. Moreover, it includes a Japanese infrared motion sensor and has a waterproof cover. You can even use it for pool baths or gyms. 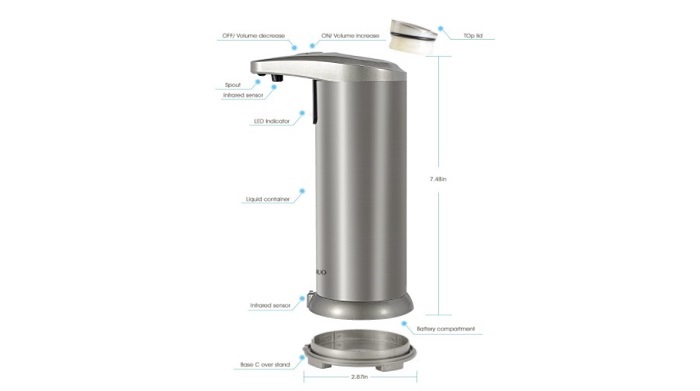 The simplehuman soap dispenser is stable and uses a sensor scan for automatic soap dispensing. It is also practical, thanks to its side holder for brushes or sponges. 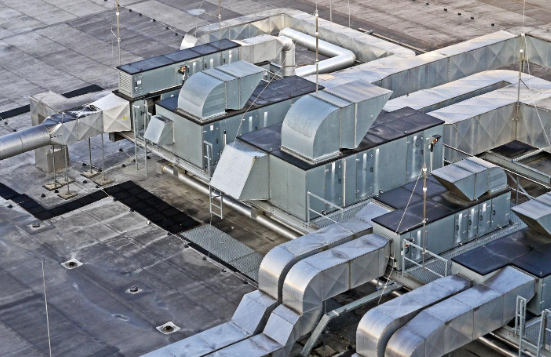 The product has a dispensing speed of 0.2 seconds after sensors detect motion. You can place it anywhere in the kitchen or bathroom as it protects the surrounding spaces. 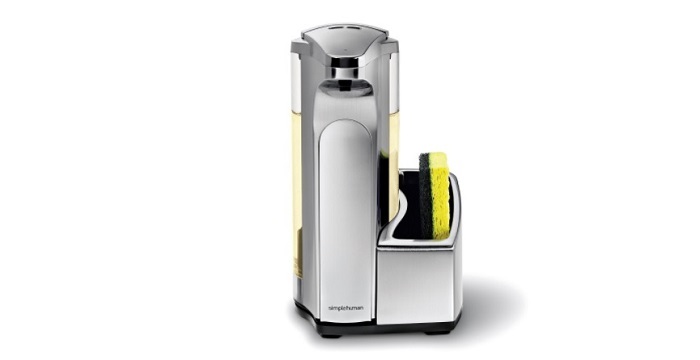 The simplehuman dispenser includes a silicone anti-spill valve. Meet the automatic dispenser that turns liquid soap into foam and has a battery life of up to 120,000 hand washes. It as a contemporary design and plenty of colors to choose from. This compact product was designed for heavy daily usage. You can use it in the kitchen or bathroom, where it can successfully complement the wall décor. It protects you from germs and bacteria by having a completely no-touch system, even for options. Stainless steel makes this product both appealing and resistant. The touch-free dispenser comes with an oil spray bottle which eases your cooking. It also features a waterproof base that protects the batteries and damage of surrounding equipment. The OLpure dispenser is also child-friendly and has a modern design which protects it from fingerprints. You can set the dispensing levels on three levels. Modern automatic soap dispensers are affordable and reliable for daily usage. You can find a suitable model above and see more of the positive customer reviews. Remember that a trustworthy product involves no spills, protects your children and sink and requires a minimal maintenance. 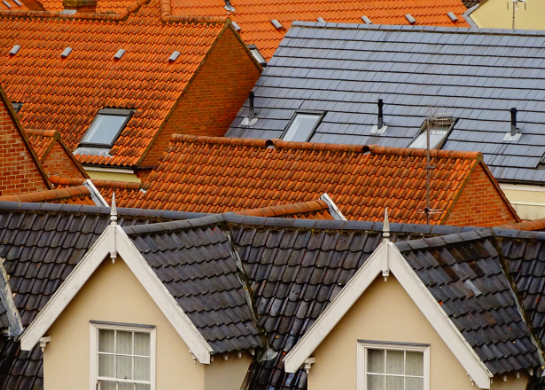 Which Kitchen Range Hood Brands Are the Best?